Home » Ads tagged with "power boats"
Time to upgrade? 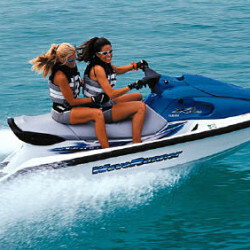 Looking for a new Jetski? Post a free ad here like this.